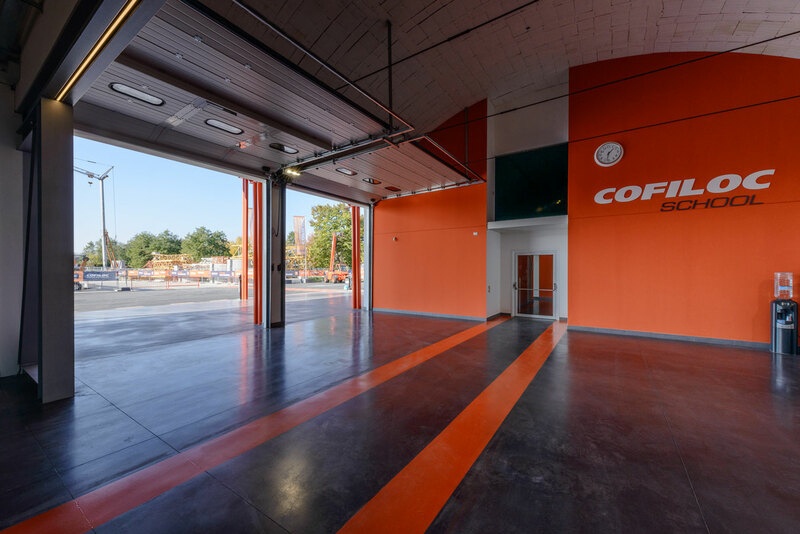 Cofiloc works as italian leader in construction equipment rental services. 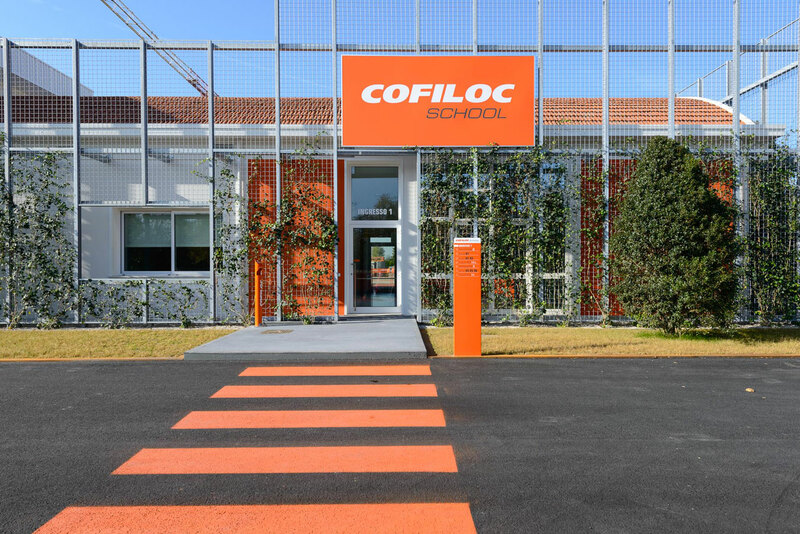 This building was designed in 2014 to host the Cofiloc School for safety training. 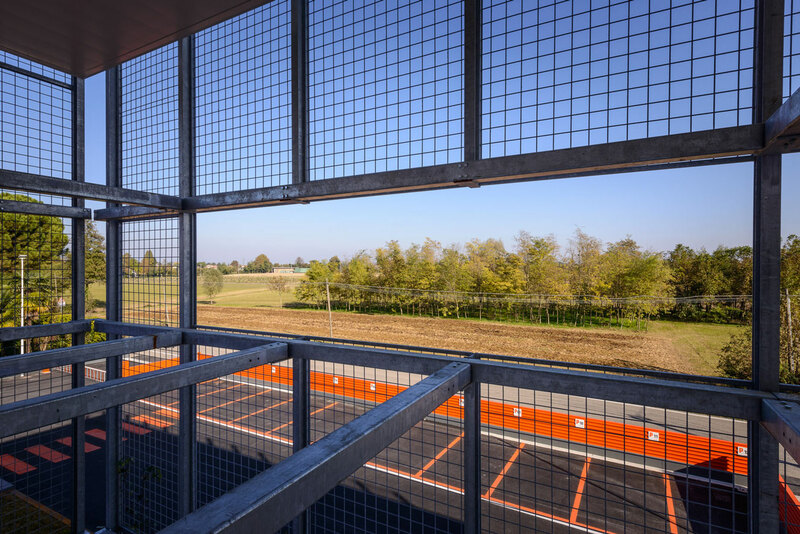 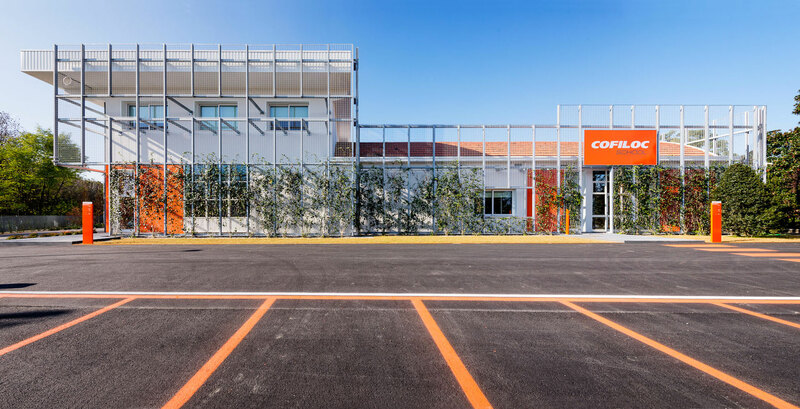 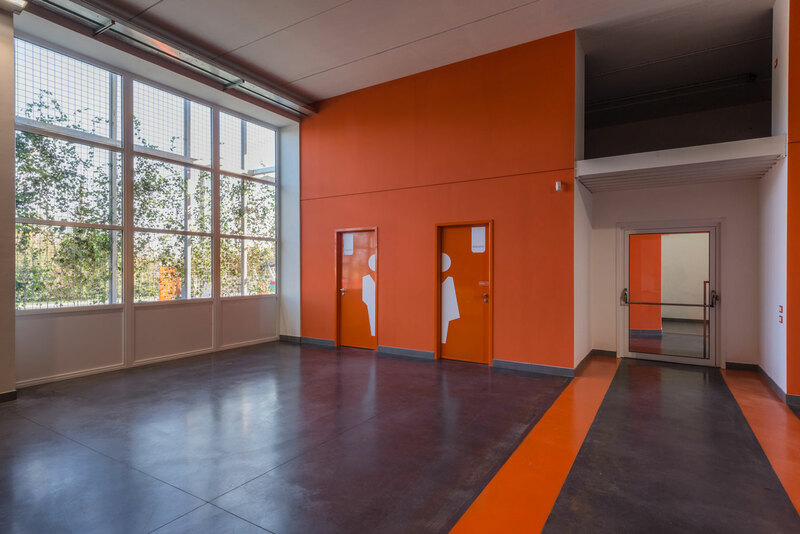 Cofiloc School has as a purpose the redevelopment of abandoned industrial building and the identification of strategies for environmental mitigation of the shed through a green wall.